If you are tired of all the sales gimmicks such as buy 1 get 1, or 2 pair sale for ridiculous prices and thinking insurances will save you money, don’t be fooled. Check us out at Eagle Eye Optical to receive the best quality and health care services by our Florida licensed opticians only. Treat yourself to the gold standard of eye care. We are a family owned and operated company with over 40 years of experience. We believe in treating you and your family like our own. We love to give our customers the prices they deserve on frames and sunglasses. That’s why we buy direct, cut out the middle man, and pass on the savings to you. Our eye care professionals are here to treat and educate you so that you feel comfortable knowing exactly what’s going on with your vision. Did you know that 80% of vision problems worldwide are avoidable or even curable? Getting regular vision tests is the key to prevention. When working at a computer you should follow the 20-20-20 rule. Look at something twenty feet away from your computer every twenty minutes for twenty seconds. A fingerprint has 40 unique characteristics but an iris has 256, a reason retina scans are increasingly being used for security purposes. Having 20/20 vision isn’t the same thing as having “perfect” vision. This means you can read a letter or symbol 20 feet away as well as the average person. If you can see further than this, you have better than 20/20 vision, and this is very common. 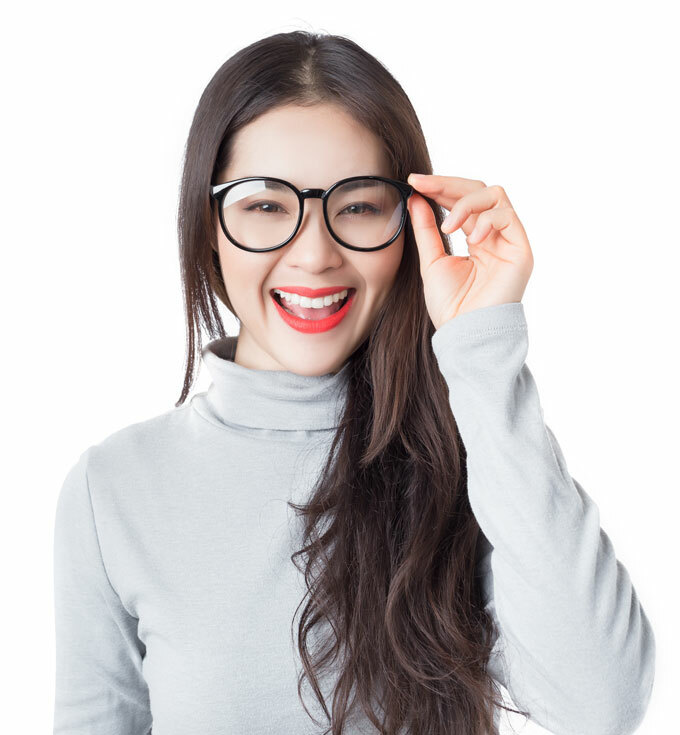 Whether you need an eye-exam or are interested in purchasing frames wholesale. Just fill out the form and we will get right back to you!